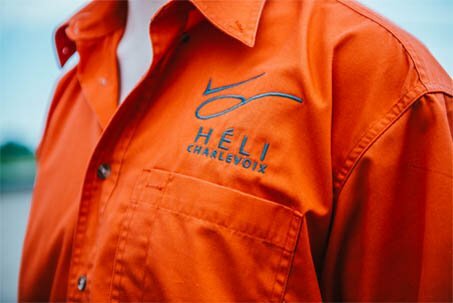 Since beginning business in 2008, the mission of Héli-Charlevoix has been to make the unique and unforgettable aerial perspectives of Charlevoix accessible to as many people as possible via our helicopter flights and adventure packages. We want to give you the opportunity to experience the stunning panoramas between Quebec City and Tadoussac. 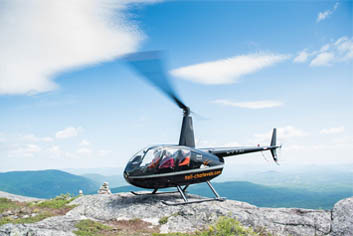 Our helicopters will take you soaring over breathtaking landscapes, offering unparalleled views of the majestic Saint Lawrence river, the gigantic Charlevoix meteor crater, the region’s two provincial parks and much more. Héli-Charlevoix will help you escape from your day-to-day any time of the year and create remarkable memories that will stay with you forever. 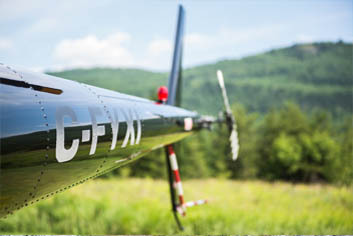 Born from a passion for flying and a deep love of the Charlevoix region, our company offers unforgettable flights, adventure packages that pair flights with recreational activities, as well as custom helicopter services tailored to your needs. 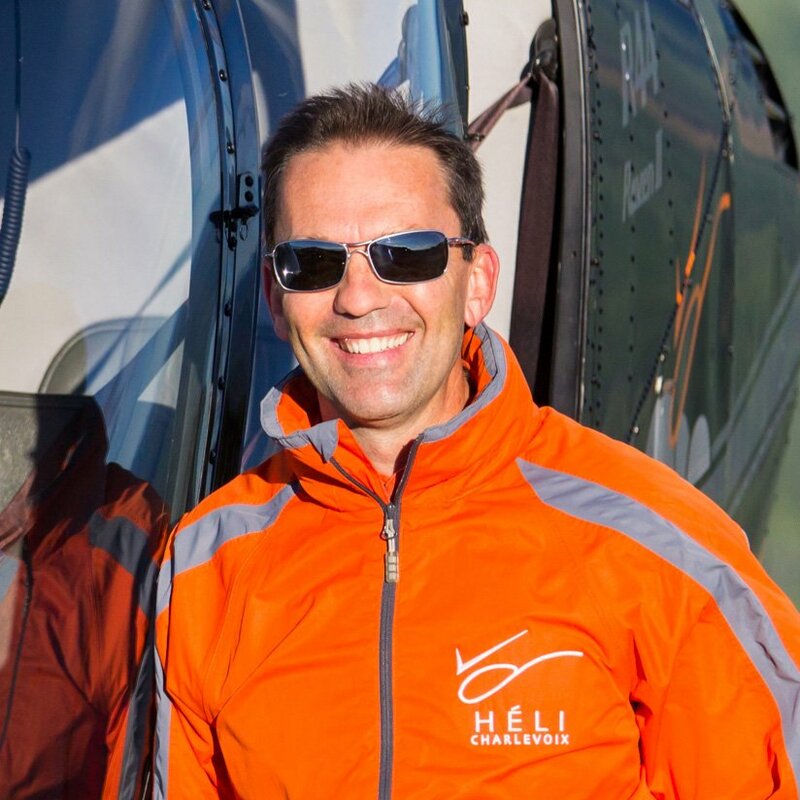 Our custom flights service will give you the freedom to design a unique and personalized helicopter adventure. 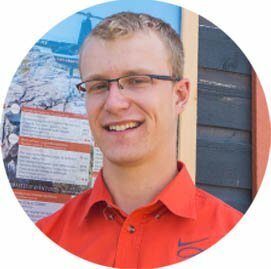 Each client is greeted like a friend by our attentive and approachable team. Guests of all ages and walks-of-life come with us to experience the wide open Charlevoix sky and make their dreams reality. 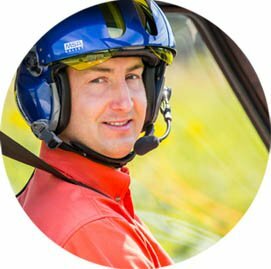 Our company is made up of four employees and collaborators, all passionate about helicopters and the beautiful Charlevoix region. 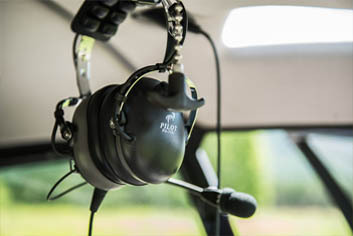 They are ready to share their passion with you and help create your unforgettable helicopter experience! 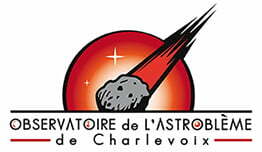 By choosing Héli-Charlevoix, you are choosing a passionate and dedicated team with more than 25 years of experience! 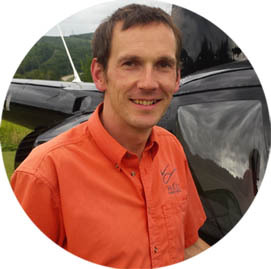 With one of our knowledgeable pilots as your tour guide, you will discover Charlevoix in a way you never have before. Here are some specifications to help you better understand our aircrafts. It is thanks to our cherished partners that we are able to offer and commercialize our services at a larger scale. We are grateful for their contributions and dedication to our mission.